Do you live in Broadbeach? Do you need new data points? 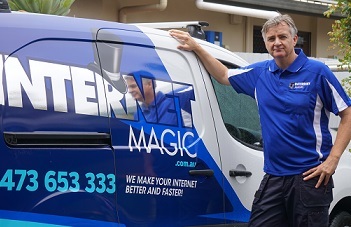 I'm Doug,your local Internet Magic technician and I have spent many years working in the IT industry, but now, I've started Internet Magic because I want to help customers just like yourself to connect to better internet and live a more productive life. Are you facing problems, trying to do your daily tasks with slow or ineffective internet? Chances are, you aren't getting half as much done as you hoped you would. So why keep putting up with internet that isn't serving your needs? 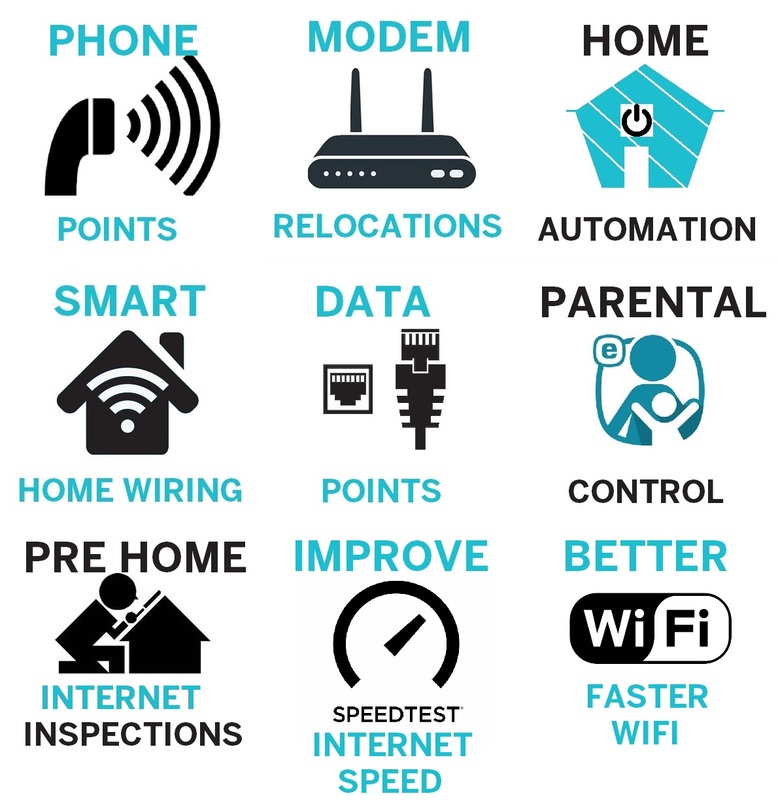 Data Points provide you with a strong, reliable internet connection and you can get yours installed today, easily and professionally. How would new Data or Phone Points assist you in your Broadbeach home or business? 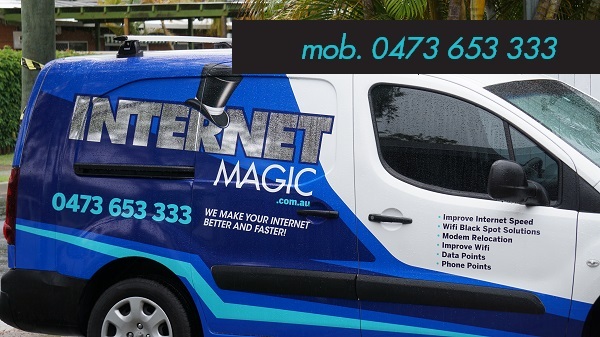 At Internet Magic, I can install as many phone and data points as you want, wherever you want and make life and work more productive. Imagine working in an office where you use the phone up to 50 times per day, and have to log each phone call on the computer system. If you don't have enough phone points for each employee, or, if you don't have enough data points for all of them to access the internet, then you are going to lose a lot of important information which can affect the future of your business or organisation. Many businesses and company's rely on the backboen of good communication, which means reliable internet connections and easy access via phone. We even rely on internet for many of the things we do in our daily lives like work tasks and booking holidays. So why continue to put up with bad, slow or non-existent internet? 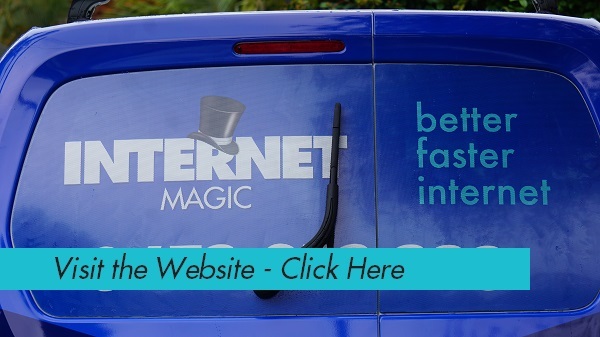 Call internet Magic today!